New Single! Jestem sobzie starozina! A song from the repertoire of Waleria Żarnochowa, a great singer from the Kurpie Region (the village of Dąbrowa) who died in 1988. This piece is a tongue-in-cheek story of poverty: here a poor old man who has no possessions save the old coat on his back, plans to buy a coach to carry his wife and children. But all he can afford is an old coach, full of holes. But even though it’s uncomfortable and a tight squeeze, and there’s only gruel to eat, the most important thing is that the whole family are together. Because what counts most in poverty is to care for your nearest and dearest, and so the song seems in praise of the simple life. Poor people’s dreams are usually very down-to-earth. Hence our idea to make them come true in our videoclip. 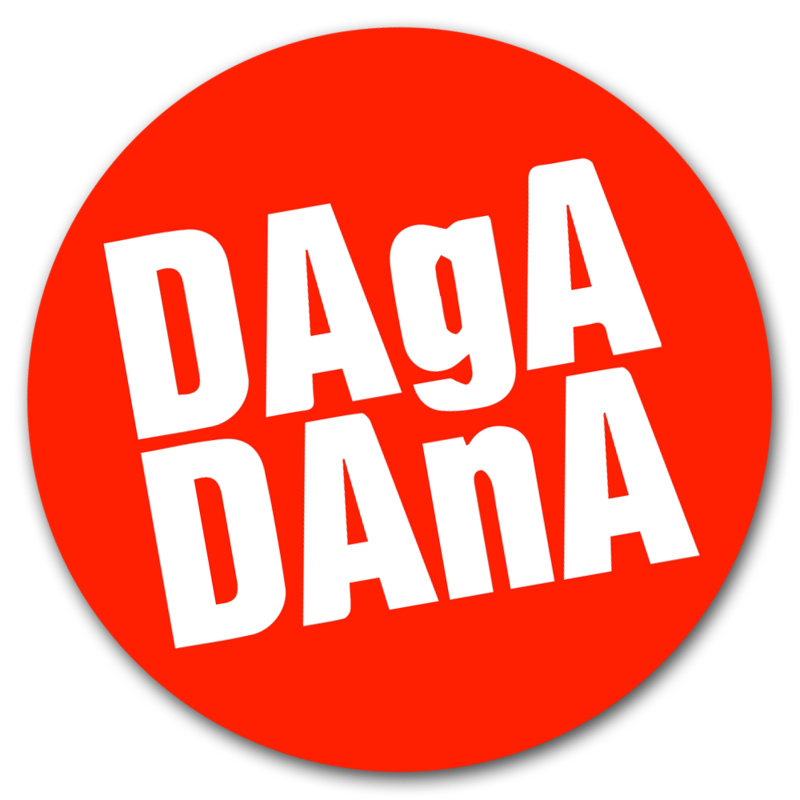 Previous post DAGADANA New Album!! !